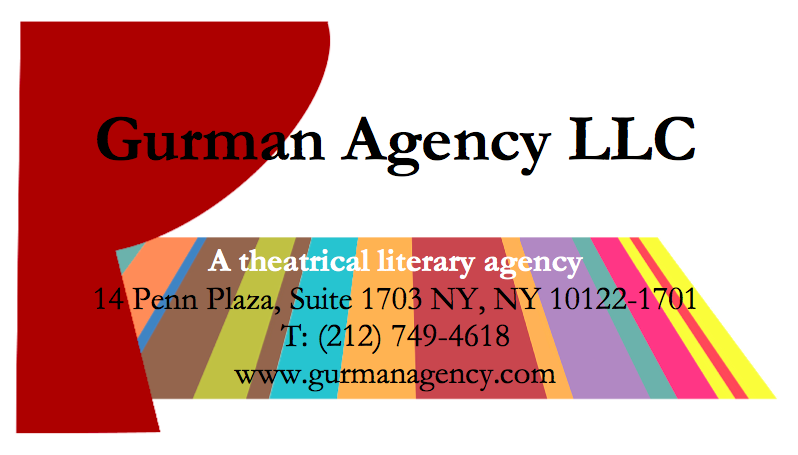 TheatreForYouth.com is proudly run by the Gurman Agency LLC, a theatrical literary agency representing playwrights, composers, lyricists, librettists, directors, choreographers, translators, music directors, orchestrators, and designers. Susan Gurman is a graduate of Barnard College, and received her MBA and PhD in Finance from Columbia University’s Graduate School of Business. She is a member of the Association of Authors Representatives, the League of Professional Theatre Women, and the Dramatists Guild, and is a signatory to the Writers Guild of America. Jessie Tibbs-Tacke, Susan’s assistant, is a graduate of Middlebury College (with Honors). Lily Jane, a Union College graduate, is the current Webmaster.